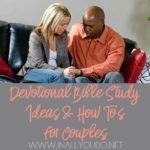 As Christian parents it is important for us to not only have Bible study with our children, but we also need to teach them how to do a Bible study on their own. However, we need to remember that how we study the Bible as adults isn’t how children should start studying the Bible. If you grew up going to church, you’ll likely remember having fun studying the Bible in Sunday School or Children’s Church. Whether your teachers used Flannel-graphs, skits, songs, games, videos or activity pages, Bible study for kids was fun at church! We have the same opportunity to make Bible study fun for kids at home as Sunday School or Children’s Church teachers do at church. I’m not saying for a moment that we shouldn’t read or teach our children directly from the Bible, but I believe that we can combine that with resources and activities to make it fun and memorable for our kids! By combining the reading of God’s Word with activities designed for kids we have the opportunity to make the Bible come to life for them rather than just reading verse after verse without any interaction. If our children do not identify with, understand or recognize the importance of what God’s Word says then they are less likely to keep their faith throughout their lives. You can study the Bible with your kids and have fun without sacrificing the importance of God’s Word. Grapevine Studies combines Bible Study with drawing! While studying God’s Word kids have the opportunity to draw pictures about what they’re learning from the Bible. They even have sample lessons you can try out with your kids! 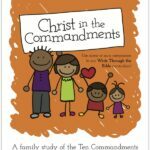 These can easily be used as part of your family Bible study or your homeschool Bible class. Veggie Tales, Adventures in Odyssey, Greatest Heroes and Legends, The Torchlighters, Iesedo and The Story Keepers are a few that I recommend. If you’re a homeschooler, a subscription with Schoolhouse Teachers gets you access to some of Right Now Media’s Bible study video resources as well. Videos make great lunch or quiet time resources as well and they continue teaching your children from God’s Word outside of your normal Bible study time. These are a great resource if you like to tell stories! Using flannel-graph sets you’ll tell Bible stories to your kids using colorful, visual aids to make learning God’s Word more fun. You could even have your children help put up the pieces as you tell the story to make it more interactive or allow them to narrate the story back to you to check their memory! There are countless ways to teach our children Bible lessons, but when they have the opportunity to interact with the lesson chances are they will remember it longer. 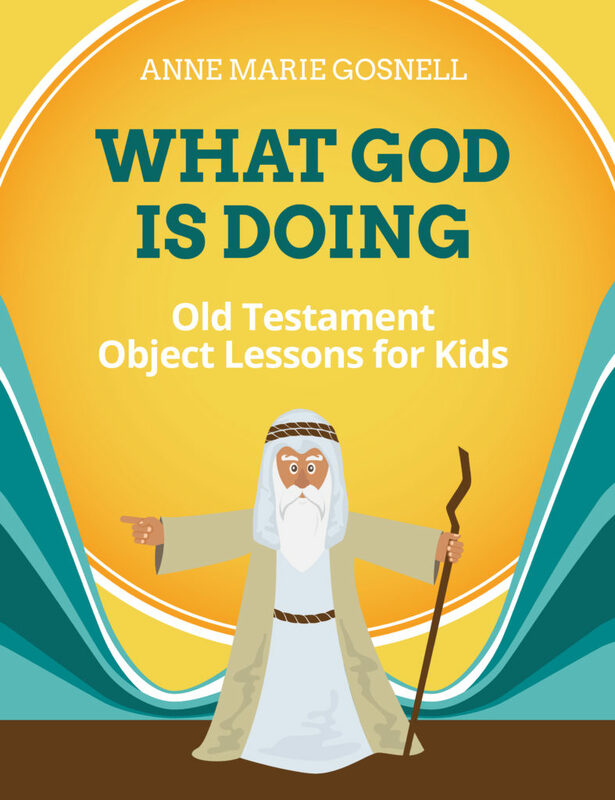 Using object lessons allow kids to take part in what they are being taught and you’ll find more than 100 Bible study lessons to get started with at Future Flying Saucers. Visual aids and hands-on activities are important, but as your children get older they will need different types of activities to continue to make Bible study fun. These printable Bible activity packs from Year Round Homeschooling feature word searches, penmanship pages, memorization games and more! Beautiful Worship is a great resource for Tweens through Adults. It features Scripture Reading Plans, Hymn Study Pages, Prayer Selections, Faith Journaling and much more in over 700 pages! What you resources you use for Bible study with your kids isn’t as important as just making sure you’re doing it. We can’t expect our children to incorporate what they’re taught at church if we aren’t continuing to teach or uphold what they’re learning at home. By doing Bible study at home with our kids we are strengthening their faith, preparing them for the world outside the four walls of our homes and giving them the tools they need to share Christ with others throughout their life! 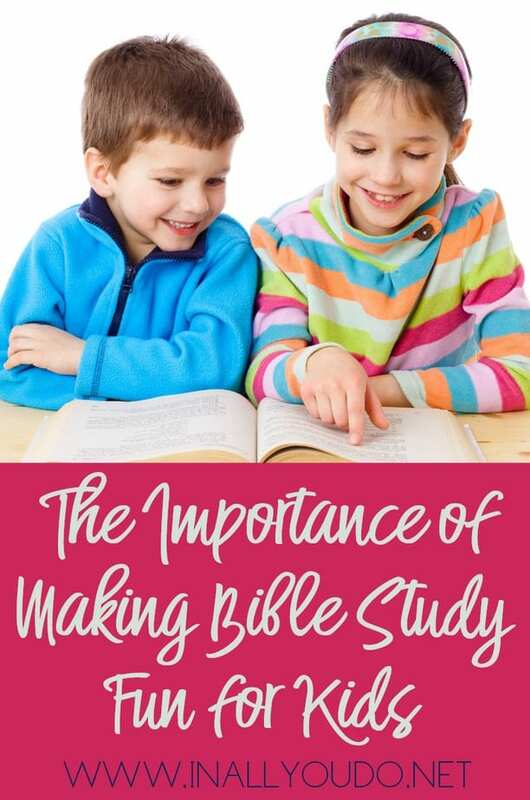 How do you make Bible study fun for your kids? 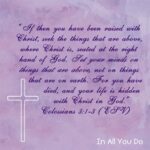 Did you miss a post in our Bible series? You can find them all here!